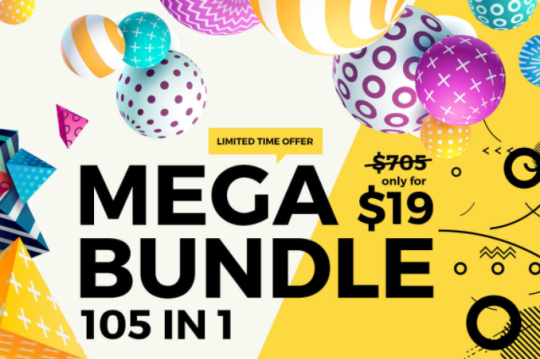 Get 105 design tools in this MASSIVE bundle for $19! 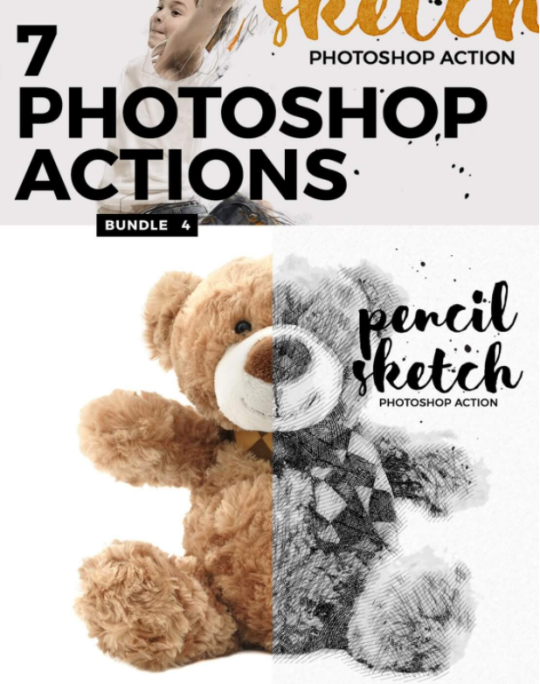 This week’s deal is a bundle of bundles — seven of them, to be exact! > Have a look. There is an insane amount of stuff here. 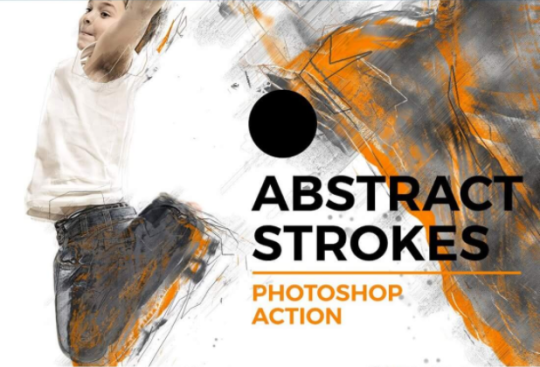 1600+ Photoshop brushes! 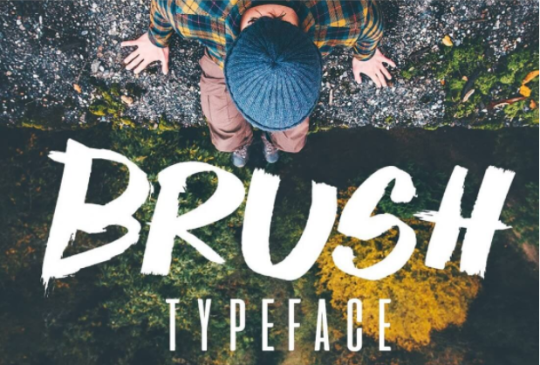 17 Premium fonts! 500 Seamless patterns! 2000+ vector icons. Powerpoint and Keynote templates. 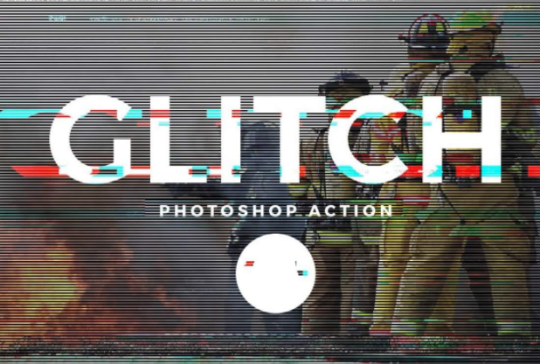 7 SUPER COOL Photoshop actions that will transform your images into something super cool with just a few button presses. Honestly, I’m buying it for the fonts alone and everything else is gravy. A lot of gravy. 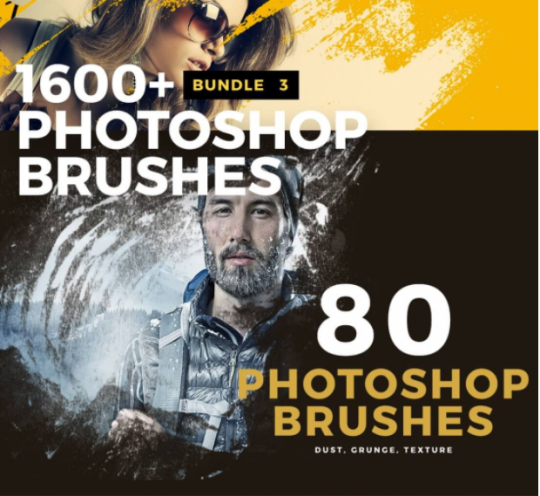 All the stuff in this bundle would retail separately for $705, but this week you can save 97% and get the thousand of useful design tools for just $19. Sell one design with one of these tools, you’ve justified the purchase and then some — but you could reasonably sell hundreds of designs using these tools.